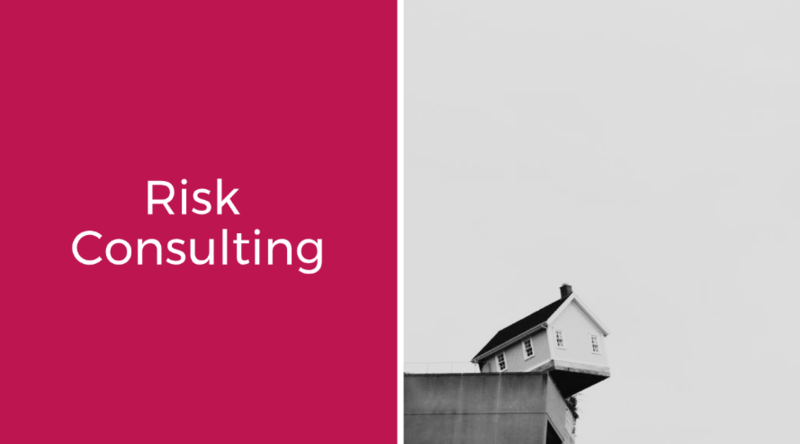 Many organisations still believe that Risk management is the responsibility of a single department. This way of thinking and culture could potentially be disastrous in the longer term. Risk Management should be the responsibility of everyone, from the CEO down. Financial risks have never been more important. Companies should also be vigilant about risks presented by suppliers i.e. counter-party risk. Fraud risks can also increase when cash is tight. Are your systems and policies sufficiently robust to ward off these types of risk? Amid a dynamic and ever-changing regulatory environment and increased oversight pressures, organisations face ongoing challenges to manage and comply with non-stop regulations that are coming their way. At the same time, organisations are fixated on managing new and persistent risks to their business, while balancing revenue growth and expense saving business priorities. In the face of these challenges, managing IT risk and compliance has become even more critical, as IT failures can lead to reputational damage, customer and market valuation loss, and an increase in privacy issues and high-profile legal exposure. In this environment, enhancing IT controls is crucial to help ensure businesses are managed and controlled appropriately, and functioning reliably. The right technology, implemented properly, appropriately managed and monitored, can lead to significant gains in growth and efficiency. Still in this day and age of technological advancement, that is happening so rapidly, many organisations continue to overlook the importance of their IT strategy and its subsequent impact to their business goals and objectives. This non-alignment continues to build a barrier and a negative perception between IT and business units. Meedah Group's IT Advisory Services work with clients to analyse technology issues within their businesses. IT Strategy: We work with clients to develop a clear IT strategy that fully supports and aligns with their business objectives. Regulatory and Compliance​: We have experience in identifying and controlling financial and operational risks embedded in business systems (legacy or otherwise). IT Risk Management: We help clients optimise their risk management and controls architecture, specific to IT. Sourcing: We offer guidance on appropriate strategies for outsourcing or offshoring IT services, and help to ensure that effective controls are implemented. Cost Optimisation: We work with clients to help identify the most effective ways to take costs out of a business. Meedah Group's Crisis Management Services work with clients to prepare them for and help them respond to disruptions​. Crises or catastrophic events typically occur within a compressed period, have the potential to critically impact a company’s ability to achieve its mission, frequently result in significant financial or reputational loss, and almost always require an immediate cross-functional and cross-organisational response. Are we prepared for a crisis? Do we understand all of our potential risks? Have we thought “outside the box” about our risks and responses? Do we have clear decision-making protocols and responsibilities? Do we have an appropriate response or responses documented? Disruption is a normal phenomena nowadays. Organisations can achieve tangible benefits from emerging technologies. But in doing so, they must recognise and manage the risks that can accompany these technologies. The transformation of risk into business opportunity occurs when an organisation recognises the potential benefits of combining new consumer-grade technology with business strategy. Opportunity grows by taking a holistic view of the related risks and responsibly demonstrating effective management of information technology (IT) through governance and controls, data integrity, security and privacy, and supplier management. Dealing with cyber threat is a complex challenge. In today’s digital world, decision-makers can’t afford to be held back by cyber risks. They need to make bold decisions and feel confident that their cyber strategy, defenses and recovery capabilities will protect their business and support their growth strategies. Can I balance information protection and accessibility? What does a ‘good’ cyber security strategy look like in my sector? Can I prioritize cyber risks based on my company’s strategy? How do I determine the right level of investment? Where should I put my investments? How can I prevent or mitigate the disruption of a cyber event? How do I ensure that our business returns to normal as quickly as possible? Areas we can help our clients include: ​Strategy and governance, Security transformation, Cyber defense, Customer Identity and Access Management, Cyber Maturity Assessment, and Privacy​.